What would happen if we based our personal journey on a clear objective: to turn ourselves into crystal clear water? 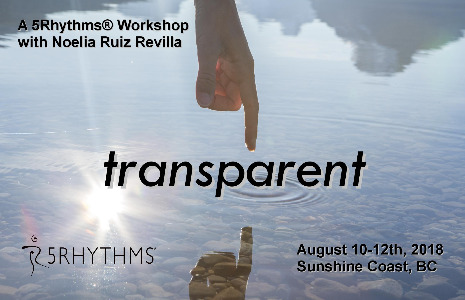 What sensation does the word Transparent evoke in you? Can you imagine what it would be like to be fully transparent in life? We are going to play… Through a deep exploration of the frequency of Lyrical we will bring conscious awareness and full acceptance to our feelings as they are the doorway to transparency. And with this comes integrity and authenticity. When we choose integrity, we must lovingly accept all parts of ourselves in order to root this honestly in each step. There begins the path of the New. Will you join me in this adventure?